*Those who attended the Italian wedding on Saturday of Kim Kardashian and Kanye West, were sorely disappointed if they were expecting to see Jay Z and Beyoncé there as well. It seems the power couple decided a more casual weekend in the Hamptons made more sense than being at Kim & Kanye’s betrothal at the historic Forte di Belvedere in Florence, according to Us Weekly. 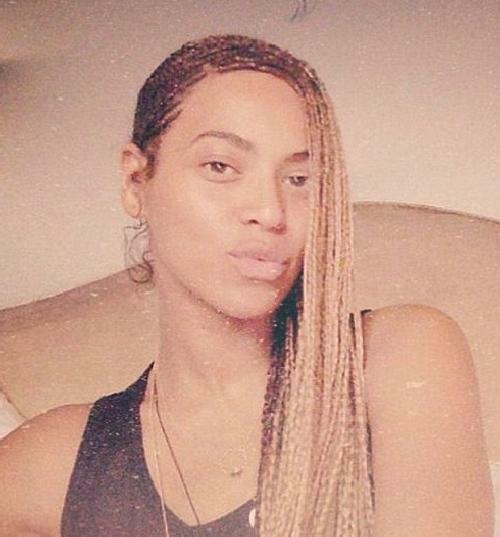 We also know this because on Saturday morning, Beyonce posted an image on Instagram of herself make up free, lying in bed, showing off her new braided hairstyle (see below). If you’re wondering why Jay & Bey were not there for Kimye, Us says it’s because of Rachel Roy; she was one of the many celebrity wedding guests. Is it making sense yet? 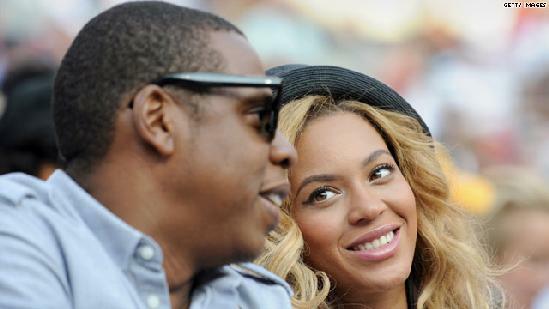 Yes, that’s right, earlier this month, Roy became the center speculation of the Jay Z, Solange scandal. As we reported, the fashion designer and friend of Kim Kardashian, was supposedly the reason behind Solange attacking Jay in an elevator following the Met Gala. Attention definitely would have been diverted from the bride and groom if they were there. Maybe they surmised that and stayed away! BEYONCE DON’T DO RATCHET, OR TRASH IF YOU ARE SOMEONE WHO IS NEGITIVE IN THE PUBLIC THEY DON’T DO THAT. KIM IS A GOLD DIGGER AND SHE WILL BE GETTING MARRIED AGAIN IN A FEW MORE YEARS. SHE WILL FIND ANOTHER RICH BLACK GUY SO SHE CAN STAY IN THE SPOT LIGHT. I GUESS AROUND 2017 SHE WILL BE LOOKING.